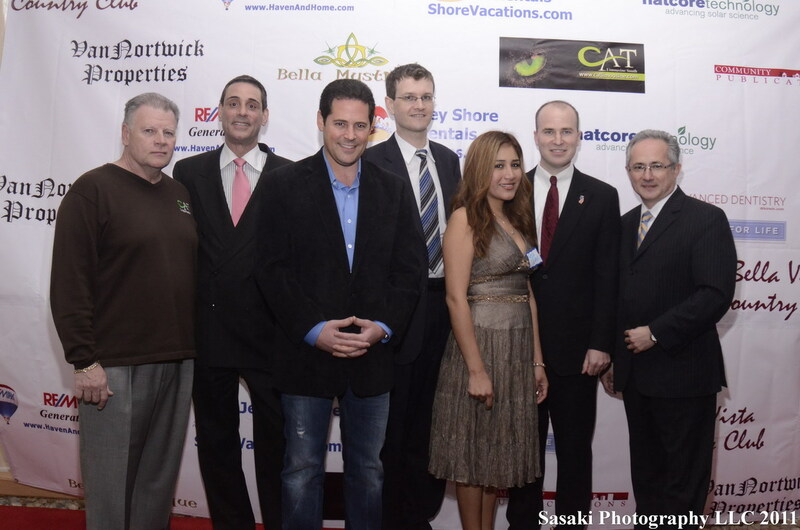 On April 15th, 2011, Jersey Shore Premier Events (a joint venture of Jersey Media Network – a web development company, and Bella Mystique – a fashion boutique in Red Bank) organized its 3rd event this year, a business networking and red carpet gala to benefit Big Brothers Big Sisters of Monmouth County. The Bella Vista Country Club in Marlboro, one of the best golfing facilities in New Jersey, was a wonderful host, with its big party pavilion welcoming over 100 people. 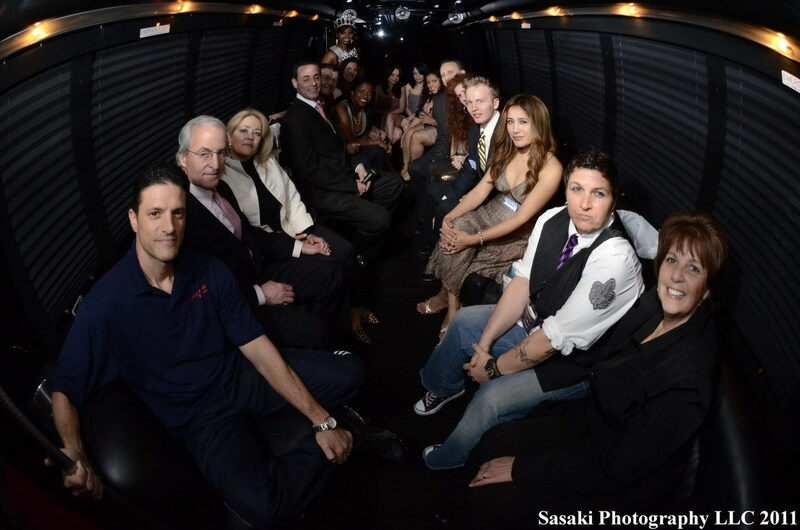 It was a mixed crowd, including business owners from the shore area and Central Jersey, fashion personalities, public officials and other people who wanted to help this great cause. Among the elected officials, the Mayors of Marlboro (Jon Hornik) and Manalapan (Andrew Lucas) attended. 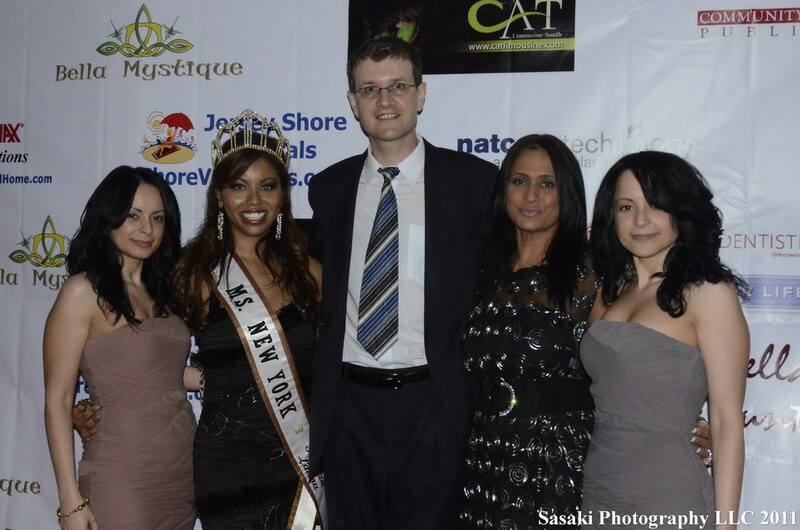 Another special guest was Helen Troncoso, the Ms. New York Belleza Latina 2011. Besides being a beauty queen, Helen is a doctor, and does a lot of charity work dedicated to curing cervical cancer. She told us: “I am so happy I was invited by Chris Fotache from Jersey Shore Vacations and Rosa Davis from Bella Mystique to their Spring Networking and Big Brothers/Big Sisters Event held at the beautiful Bella Vista Country Club in Marlboro, New Jersey. BBBS is a great organization and I urge those that have the time to contact their local chapter and consider volunteering. Research shows time & time again that children benefit from these partnerships”. 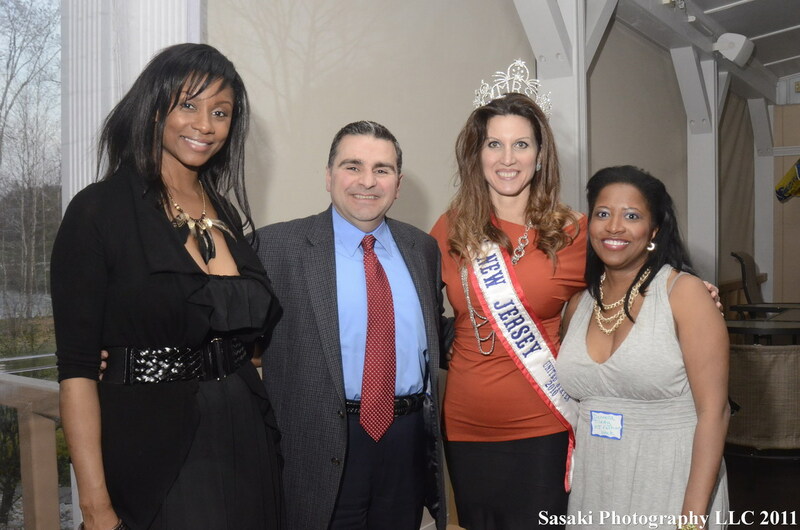 Also representing the fashion world were Simone Rodriquez of SISA Designs, Mrs. New Jersey Claire Pavlinec, Lillie Morales-Torres, editor of Jersey Fashionista, the Mari Twins from iVive H2O, and many others. Joining them were business owners representing realty, construction, insurance, media, health or transportation companies, members of various area Chambers of Commerce, as well as regular guests of the business networking events hosted by Anthony Beshara at Bella Vista. The organizers are grateful too all the sponsors who made this possible: Cat Limousine, Jersey Shore’s leading limousine company; Community Publications, offering news about your friends and neighbors in Monmouth County; NatCore Technology, working to change the economics of solar energy; Cynthia Hertlik at RE/MAX Generations, for everything related to finding and creating your haven, your home; Dr. Robert Korwin, advanced dentistry with a gently touch; VanNortwick Properties, offering residential, commercial and agricultural property management; and Bella Vista Country Club in Marlboro, the great host of the event.